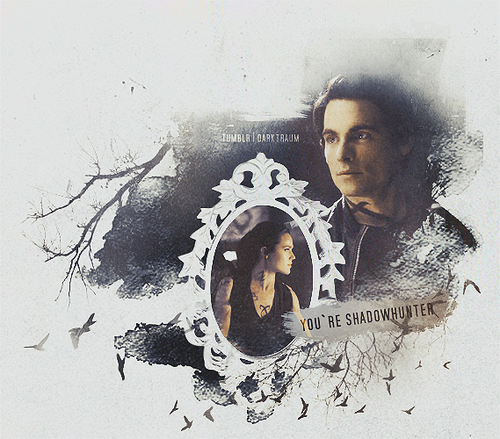 Alec and Isabelle. . Wallpaper and background images in the Alec Lightwood club tagged: the mortal instruments city of bones alec lightwood kevin zegers. This Alec Lightwood fan art might contain dấu hiệu, poster, văn bản, bảng đen, and ký hiệu.